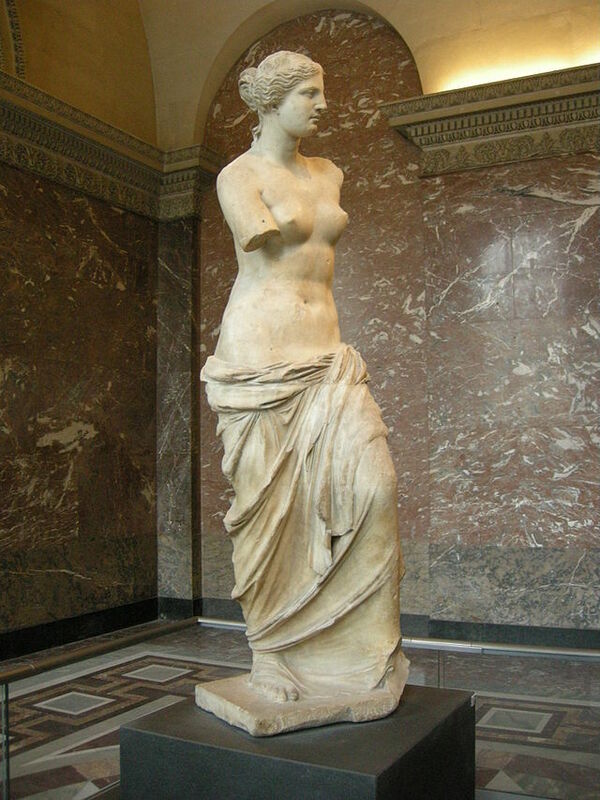 The Venus de Milo. 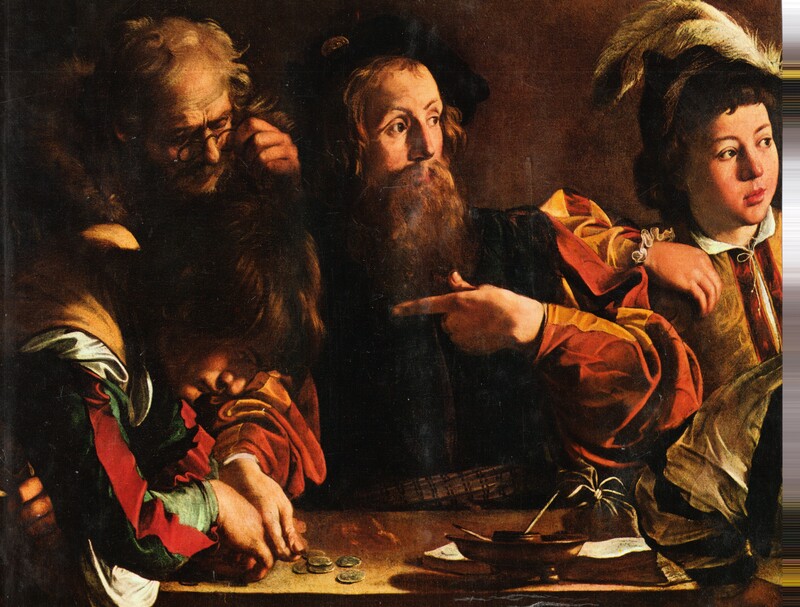 Louvre. Public domain. Aphrodite was a goddess of romantic and sexual love, marriage and beauty who was known as the goddess of desire who rose naked from the sea. Aphrodite became in myth the condensation, the embodiment, the epitome of spiritual love and feminine charm. However some versions of her myth describe her as and androgynous deity. 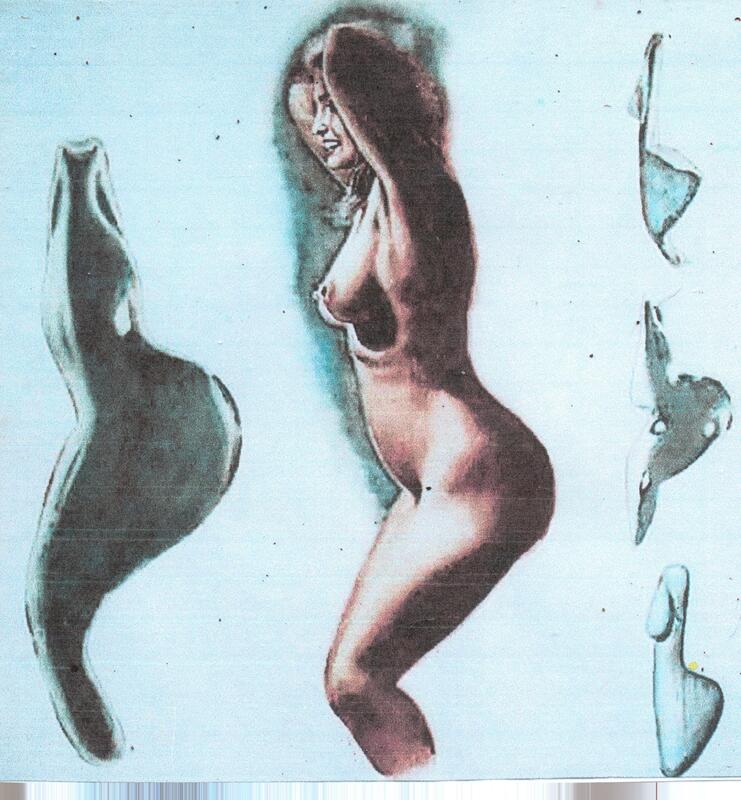 The combination of Hermes and Aphrodite renders ‘hermaphrodite’. 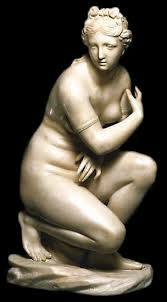 It was Aphrodite who as a goddess of mystic sensuality reconciled mankind with sexuality. The nature of Aphrodite, which combined a deceptive capacity with procreative proclivities and seductive nature, defined her as an ambivalent deity. The Birth of Venus (1879). W-F. Bougereau. Public domain. In Greek mythology Aphrodite is the daughter of Zeus and Dione and twin sister of Apollo. The well known version tells of her being born from the foam generated by the phallus of Uranus thrown into the sea. Her name means ‘foam born’ or ‘foam risen’ and she is believed to have risen from Chaos and danced upon the waves and sailed across the sea in a scallop shell. Once born she travelled to Cyprus and landed at Cythera or Paphos where she became known as the ‘Queen of the Sea’. Hence the epithets Cypris, Cytherea and Aphrodite Anadyomene, the name given her as she rose from the ocean, and her epithet aphros means ‘sea foam’. Cythera, her sacred site in Cyprus, was an important centre for the sea trade conducted by the Cretans. Aphrodites’s titles Amathusia or Amathuatia were those given her at Amathus in Cyprus. The participation of men in her cult, as Aphrodite Euploia and Pontia and Limenia, was connected with her as the patroness of seafaring. 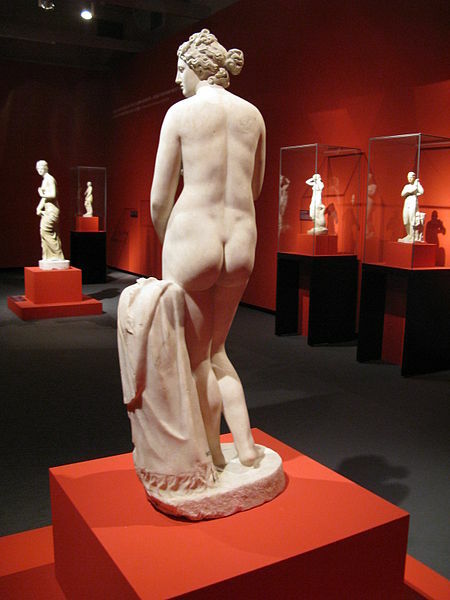 Aphrodite statue. 300 BC. Public domain. Aphrodite was the daughter of Uranus and Hemera, the wife of Hephaestus who was the lame smith to the gods and god of fire. She was also the lover of Adonis and Butes as well as the consort of her favourite Ares, the god of war. Aphrodite was the patroness not only of life and love but also the arts, crafts, letters, laughter, the sciences and culture, time fate and death. This in addition to her influence on animal and plant fecundity. Astarte was the mother of Aeneas by Anchises as well as Eros by Zeus, Ares or Hermes. he was credited with being the mother of Priapus by either Dionysus, Hermes, Pan, or Zeus. Ares was reputedly, by Aphrodite, the true father of the sons and daughter of Hephaestus called Deimus, Phobus and Harmonia. Ares and Aphrodite were the parents of Anteros. 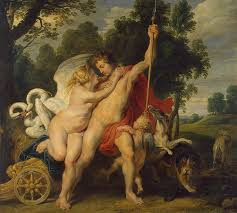 Hermes and Aphrodite produced Hermaphroditus , and Poseidon fathered Heraphilus and Rhodis. 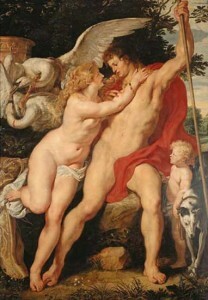 Venus and Adonis (1605-1609). Luca Cambiaso. Public domain. 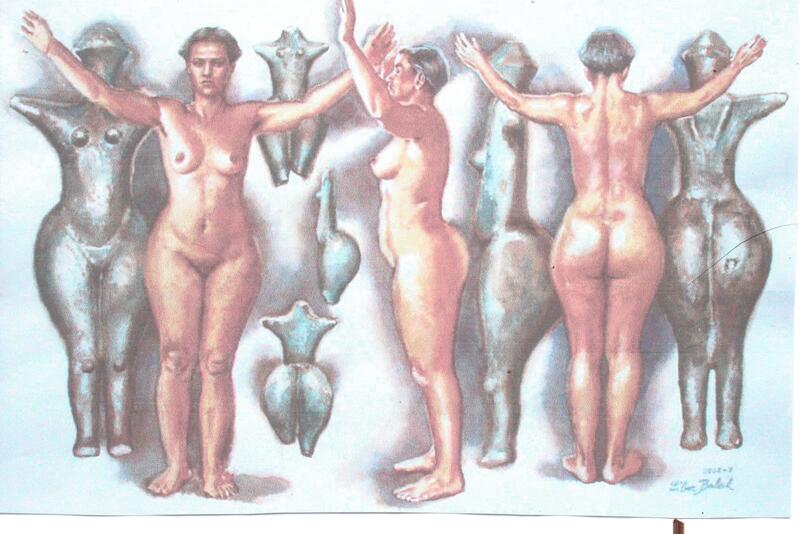 The cults of Aphrodite, as a ‘wide-ruling goddess’ were widely distributed and extended. Her worship found in Palestine and Syria and Akkad as Ishtar and Ashtaroth in Phoenicia. As Aphrodite Urania she was identified with the Semitic goddess of heaven called Astarte in Syria as well as the Iranian goddess Anahita, not forgetting the Venus of Roam. 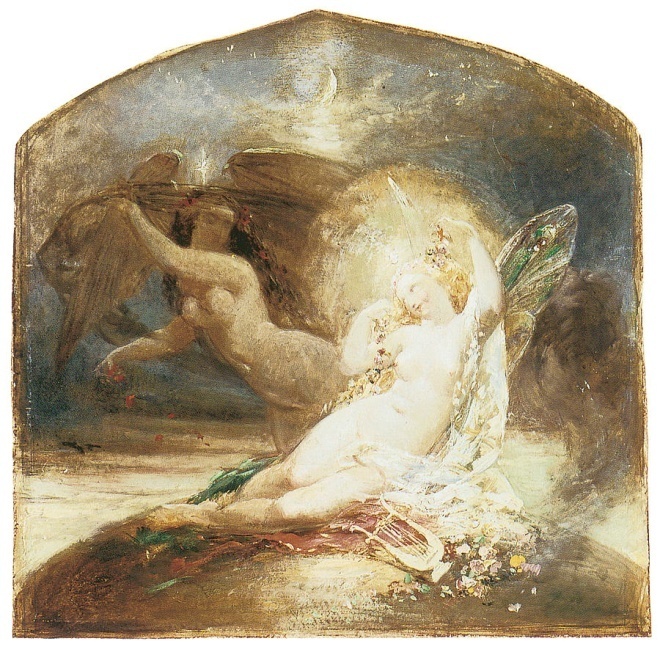 As Urania she was a nymph of summer a ‘Queen of the Mountain’. In Persia, as Aphrodite Pandemos, she was worshipped as the personification of common or earthly love. 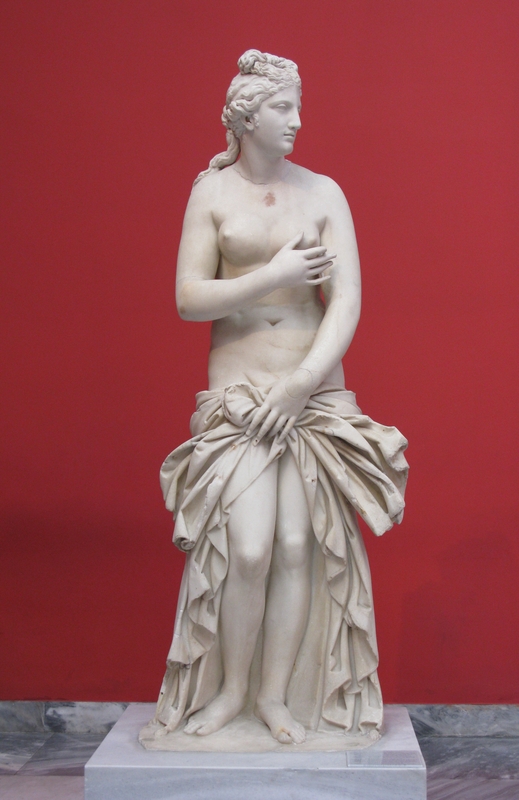 For ancient Rome Aphrodite Pandemos (goddess of sexuality) was Concordia the deity of harmony and peace, and whose Festivals were called Aphrodisia. The cults of Aphrodite. although originally in Asia, are both foreign, exemplified by Sumerian Inanna , Phoenician Argipassa, Phrygian Cybele, indigenous Pasaphaessa ‘the shining one’ and Argynnis the ‘gleaming one’. 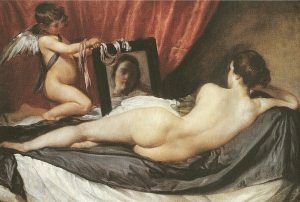 Aphrodite in front of a mirror. The known period of the worship of Aphrodite was between 1300 BC, which developed out of an earlier Asiatic and prehistoric belief, lasting until Christianisation around 400 AD and later. 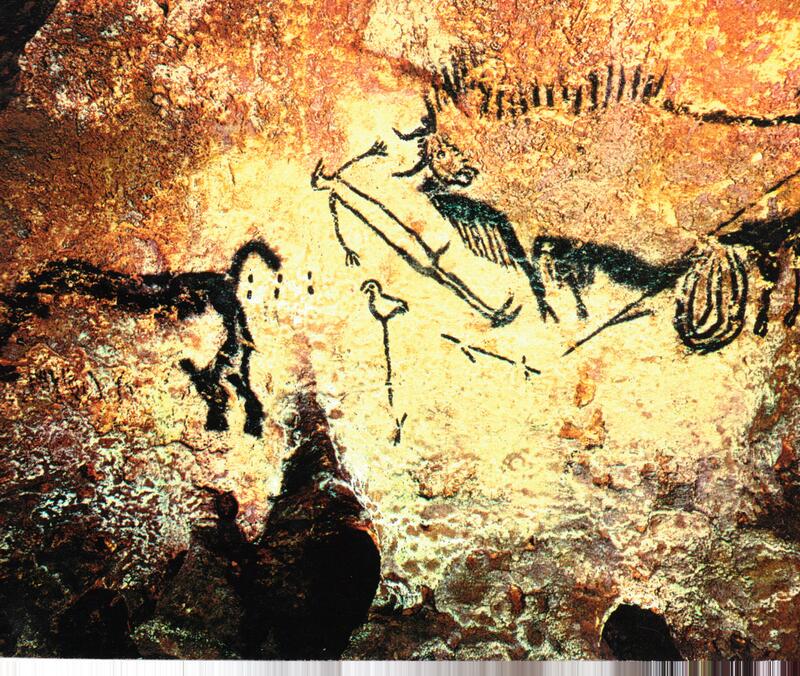 She has been portrayed in a chariot drawn by eight unicorns. Aphrodite’s sacred tree was the myrtle and her symbol was a shell. Aphrodite Myrto was her epithet when she is depicted sitting under her myrtle tree, as well as Murcia, Myrtea, Myrtoessa and Myrroessa. Plants sacred also to her were the poppy, the rose and apple. Her sacred birds were the swan, the swallow, the sparrow, and her totem the dove. 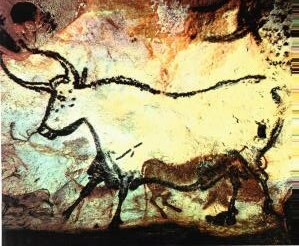 Also sacred were the ram and the tortoise as well as the planet Venus. . It is in this sense that Aphrodite is called the daughter of Dione who was the ‘oak tree goddess’ which is the abode of the amorous dove, a bird known for its lechery. Aphrodite and Adonis (1614). Peter Paul Rubens. Public domain. The worship of Aphrodite, especially in Corinth, was in the main by women and prostitutes which explains her epithets of Hetaira or ‘courtesan’ and Porne or ‘prostitute’. 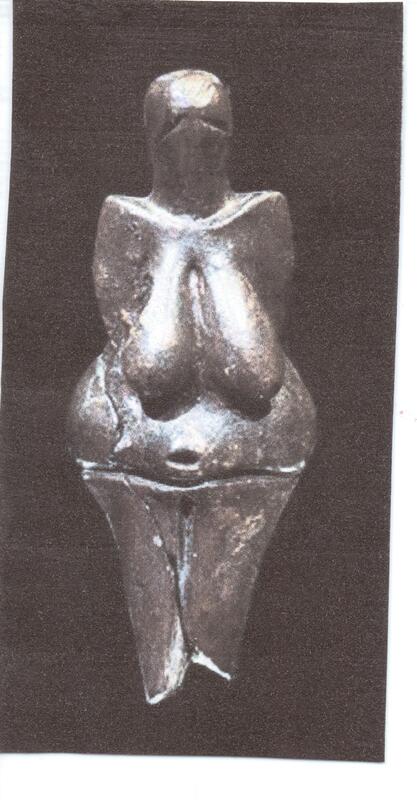 Due to her concerns with both sexuality and fertility she was worshipped at the Arrephosia in Athens. Paphos was the most well known centre of worship of Aphrodite, as well as Amathus, Kition in Cyprus, Corinth and other Greek mainland locations. 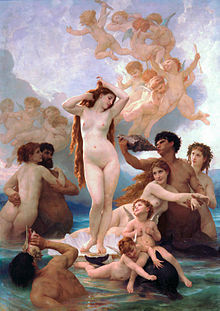 Aphrodite was believed to have power over the ‘black earth’ which linked her with the powers of darkness, of the night. In other words she was regarded as the goddess of ‘Death in Life’ and which explains the epithets of Melaenis or the ‘black one’, or Scotia or the ‘dark one’. Similarly the name Androphonos meaning ‘man slayer’ and ‘man killer’. Epitymbria meaning ‘of the tombs’ and Epitymbidia or ‘one sitting on tombs’. 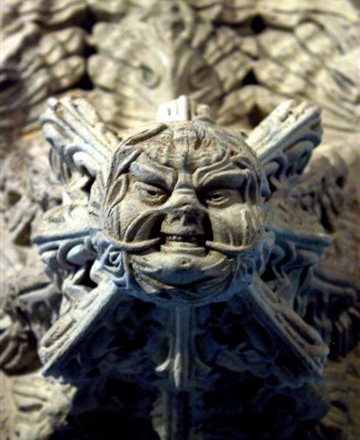 Other darkly suggestive epithets include Ambologera meaning ‘postponer of old age’, Anosia or ‘the unholy one’ and Apostrophia ‘she who turns away’. As well as Tymborychos or ‘gravedigger’.These can be contrasted with descriptions such as Morpho ‘the shapely one’ and Callipyges ‘the one with the shapely buttocks’. Graves, R. (1979). The Greek Myths, vols 1 & 2. Penguin, Harmondsworth. Hesiod. (1973). Theogony. Penguin Classics. Harmondsworth. Jordan, M. (1992). Encyclopaedia of Gods. Kyle Cathie Ltd, London. Leach, M. ed. (1972). Standard Dictionary of Folklore, Mythology and Legend. Funk & Wagnalls, New York. Lempriere, I. (1994). Classical Dictionary. Bracken Books, London. Murray, A. (1988). Who’s Who in Mythology. Bonaza Books, London. Pausanias. (1979). Guide to Greece. Penguin Classics. Harmondsworth. Price, S. & Kearns, E. (2003). The Oxford Dictionary of Classical Myth and Religion. OUP, Oxford.